Superfast Business Cornwall offers a tailored programme of high quality information, advice and digital development, coupled with grants to enable new digital IT related projects. It is fully funded by the European Regional Development Fund. The aim of the service is to boost the competitiveness of businesses through an increased understanding and exploitation of digital technology, building on the massive investment in recent years in superfast broadband infrastructure in Cornwall and the Isles of Scilly. Match funding is available for projects that develop a new product, service or give access to new markets, as well as create jobs. 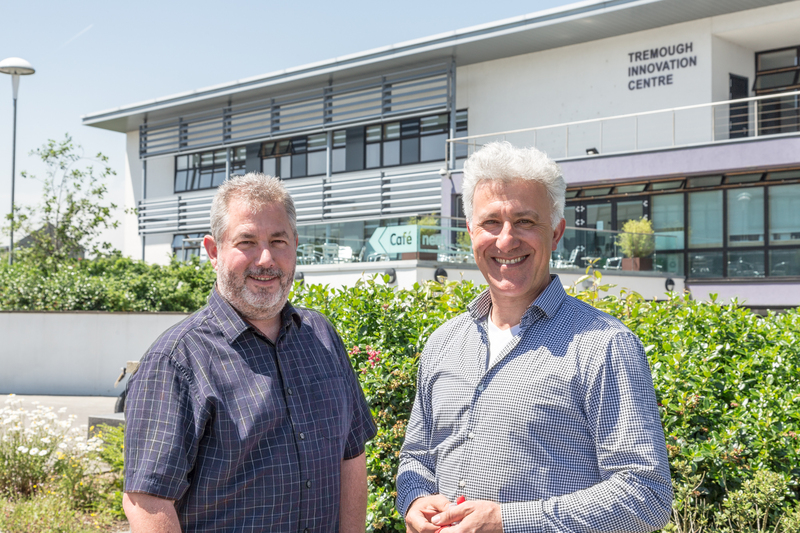 Mike Robertson, Superfast Business Cornwall team leader and digital business enabler, said: “Our service is a great opportunity for businesses to accelerate their digital and growth ambitions. Among those to have benefited from Superfast Business Cornwall are Penryn-based PFA Research and St Austell-based Nationwide Print. Thanks to the grant funding and guidance from Superfast Business Cornwall, PFA was able to develop a new mobile app platform called What Cornwall Thinks, supporting a digital research web application that lets people access the power of market research at the fraction of the usual cost. PFA expects the pioneering technology to put it ahead of its competitors, boosting income and the workforce. 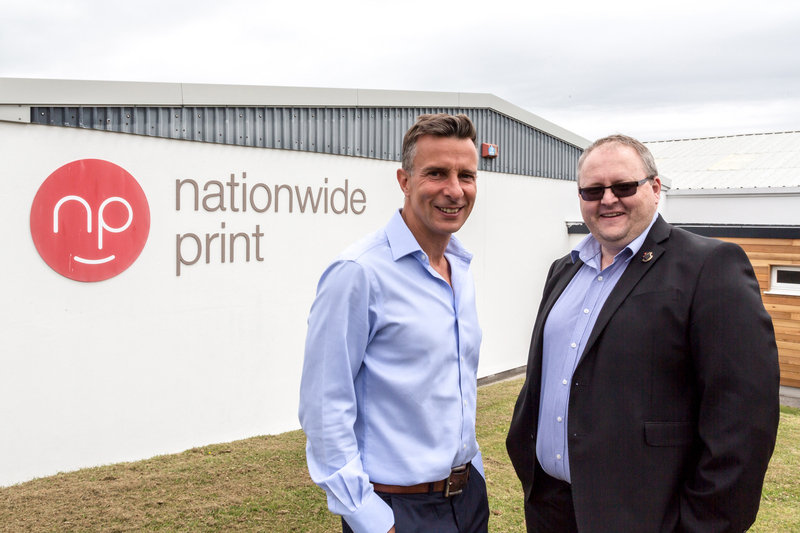 Nationwide Print is also hoping to become a market leader, with the launch of a new digital tool, thanks to grant funding and advice from Superfast Business Cornwall. The printer is one of the first in the country to use marketing asset management software which streamlines the design and creation of printed products for clients. Superfast Business Cornwall runs until March 2019 and is fully funded by the European Regional Development Fund, so there is no charge for eligible businesses, start-ups and social enterprises to participate. Any potential investment projects must be enabled by superfast broadband. Grants can fund revenue elements of the project but not capital items or websites. Businesses need to match fund 50% of the project and provide clear evidence of how it will lead to business growth and new jobs based in Cornwall or the Isles of Scilly. Examples of potential projects include new software development, remote monitoring and working, collaboration technologies, large data transfer, live high quality video streaming, moving resources to the Cloud, Voice over Internet Protocol (VoIP) and app development. For information on grant funding applications, to see if your business is eligible, view case studies or learn more about how eligible businesses can benefit from the Superfast Business Cornwall service, visit www.sfbcornwall.co.uk, email enquiries@sfbcornwall.co.uk or call 0345 600 3936.